Our app brings Deezer directly to your desktop, where you can enjoy all of your music and usual features, plus HotKeys and an improved look and feel. You’ll first need to download the application on your desktop by visiting our desktop app page. What operating systems are supported by the new app? 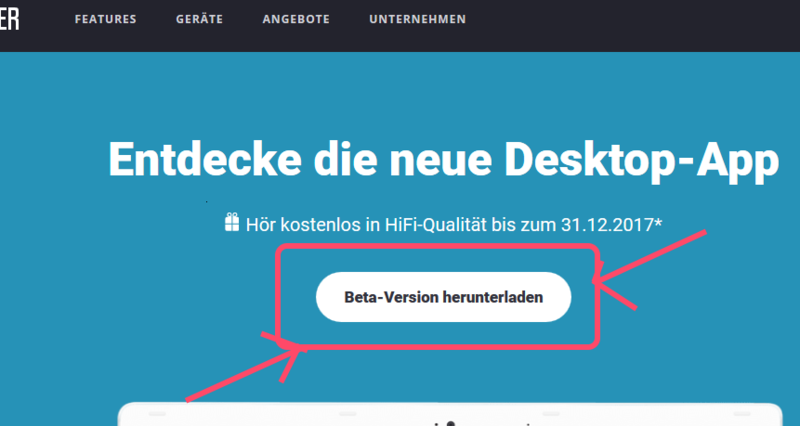 FLAC audio quality is only available to Deezer HiFi subscribers , follow these steps to check your subscription status. If you’re a HiFi subscriber you can switch to FLAC streaming mode in the audio settings. I’m a HiFi subscriber, how do I switch to streaming using FLAC? If you’re not currently subscribed to HiFi, you’ll see a prompt to upgrade. This phase of the app is currently in beta, but we’re already working on the next version that includes downloading to your app. Desktop app works tremendously so far! Far better than the Windows 10 app. No bugs whatsoever, playback works perfectly. The design is a bit bland and simple though, but since it's still in Beta phase I hope it will get better. can you add on the new app also songs videos? Does the desktop app means that development of the UWP app, and as such, the Win10mobile app, is over? Could you add "exclusive mode" ? That's a much needed feature for lossless streaming/listening experience. Can't log in with Google and it's partially in French? I'd say: Chromecast support? Would be super useful. if you talk about music download in app, offline mode is not available yet. p.s. there is a bug when i can't paste text in search box using right click on mouse. no context menu available. ctrl+v works. Can I use Chromecast audio with Mac version of app? Oh I discovered when in Linux, buttons doesn't appears. no version for linux, at least yet. it's clearly a web (electron) app, so i think there is a hope. I downloaded the new Deezer desktop Beta app to give it a go. All is good, but a few disappointing things. When I click Playlists, it only comes up with the large icons. 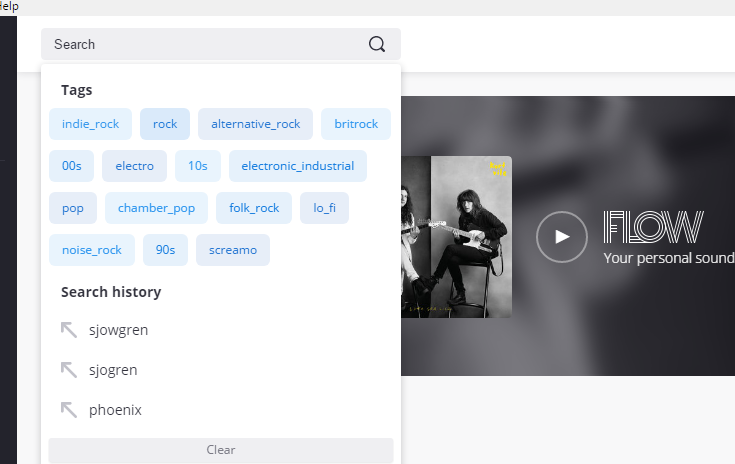 It does not have the Playlist drop down list like the web site. The same with Albums. Plus there is no Feeds etc. I will still prefer the web site on my pc, and also I prefer my older app I have on the pc. I do hope the new App gets better with the features of the web site. Anyway, with an app, I will still always prefer the web site. Please do not ever take away the web site player. Cheers, Ken. Agree. The design is bland for sure. Hope it gets better. I still always prefer the web site over the apps. Cheers. Please do not ever take away the web site player. Cheers, Ken. Please let me get rid of the now playing bar along the bottom, otherwise the app is fine. the quality in flaac of the app desktop is the same the high quality of the broswer?? To add to this, if we could have the option for a "now playing" box in the corner similar to the website that would be great. On a small laptop screen I appreciate the full y-axis when browsing my favourite tracks or playlists. flac is not available as quality settings in browser. browser plays 320kb at max. it would be nice if this app had an ability to open deezer.com/ links in itself. Once WASAPI Exclusive Mode is implemented, I'll be more than happy to upgrade to HiFi!